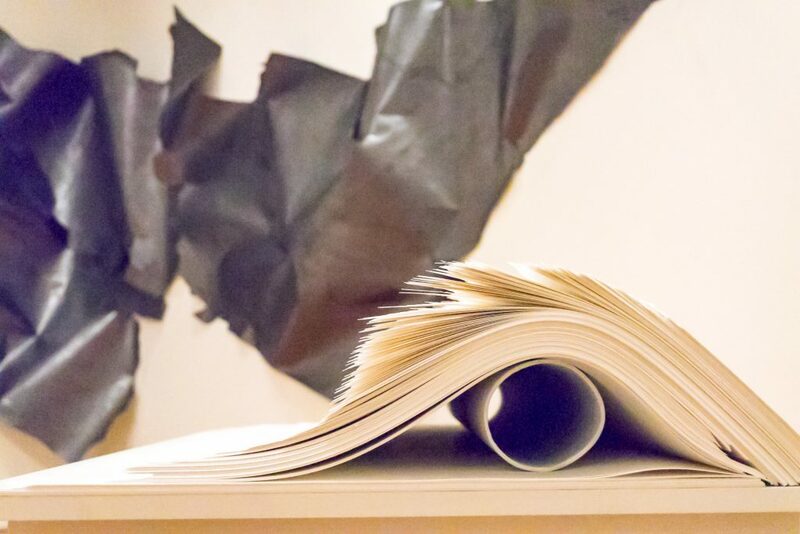 The digital has emerged as the primary material for communication, replacing paper. 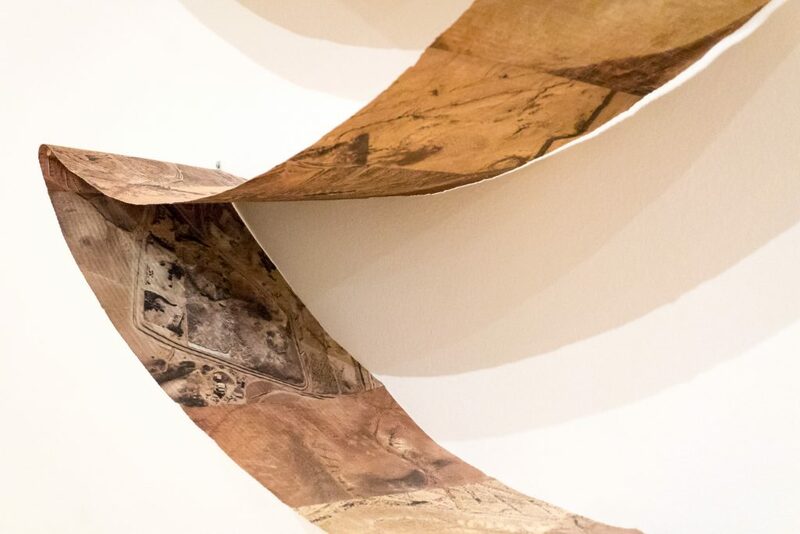 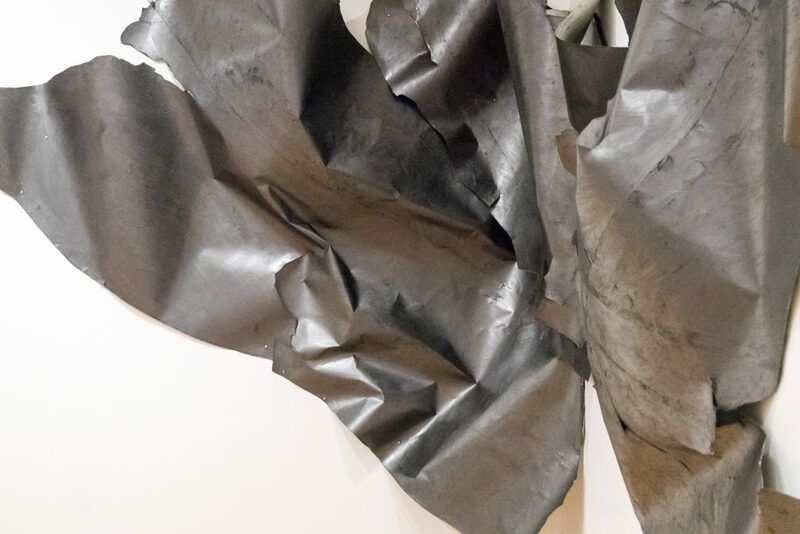 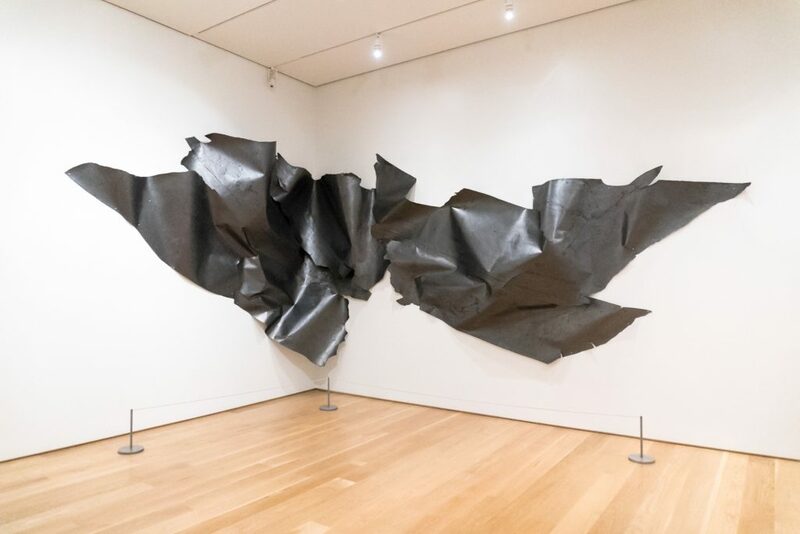 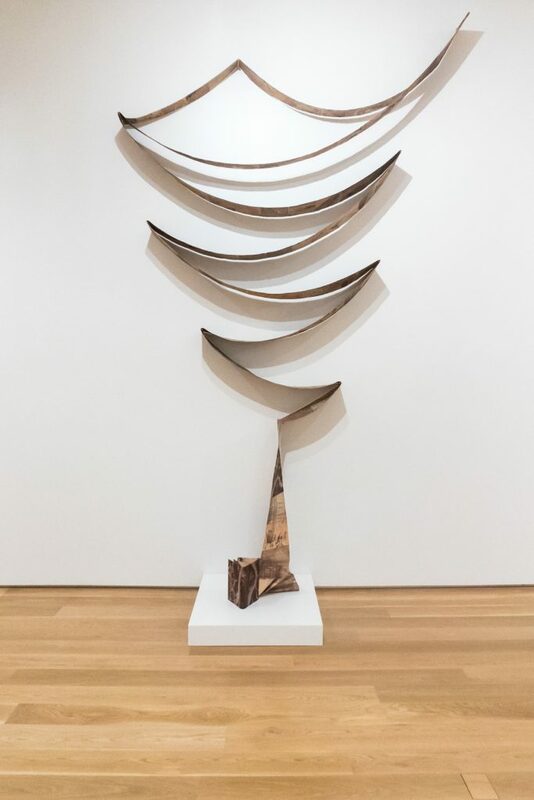 Works featured in this exhibition engage paper’s historical links to systems of knowledge and its material (im)possibilities in intimate and epic works that render the invisible: time, space, and cycles of decay. 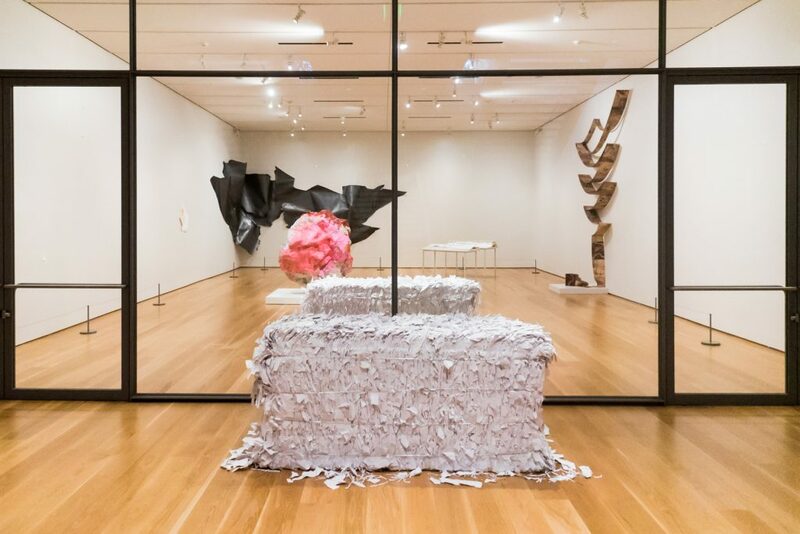 The sacro-profane nature of paper is conceptualized from maps and scrolls to shredded, torn, and crumpled refuse. 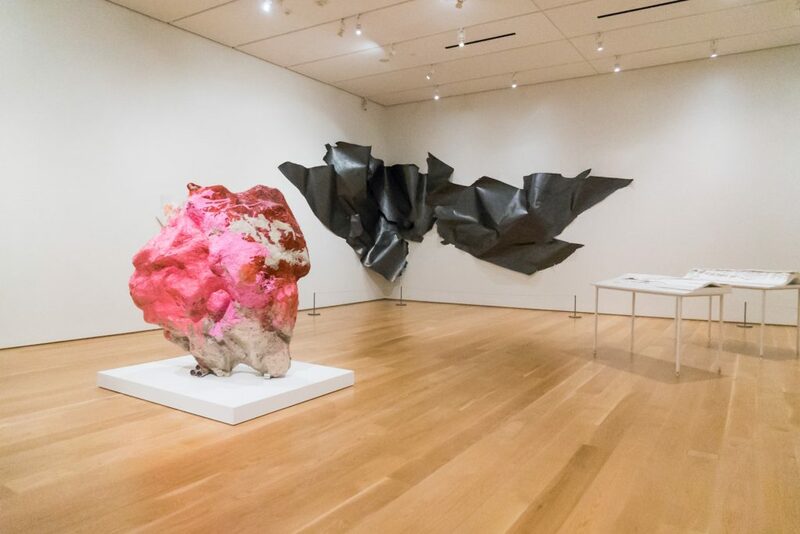 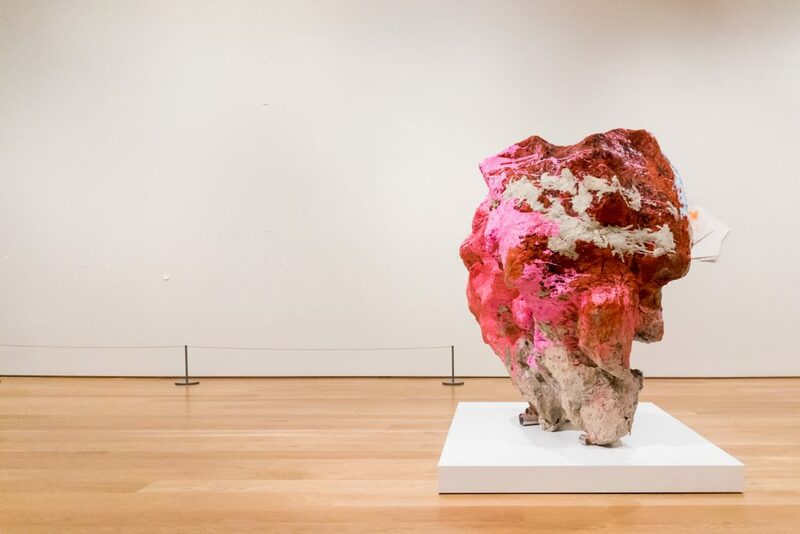 Franz West’s Sisyphos IX, 2002 confounds, as paper’s fragility is recast as an enduring mass. 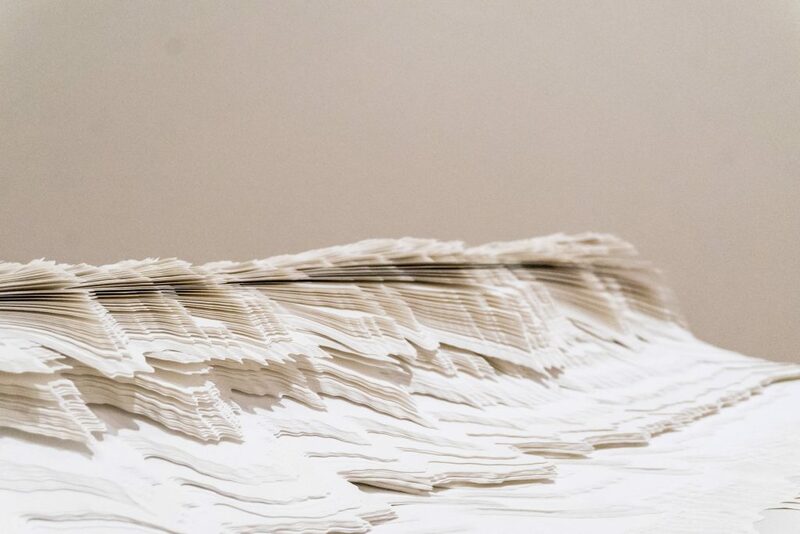 In Noriko Ambe’s Inner Water, an intricately cut wave unfurls, like pages, in a glacier-slow persistence of vision. 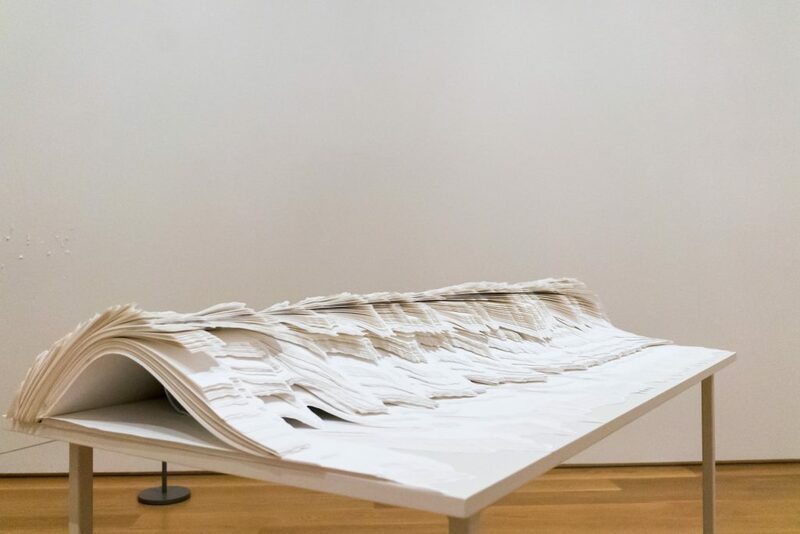 In Marco Maggi’s Global Myopia, an encrypted topography of tiny, cut particulates is a metaphor for more is less in the information age. 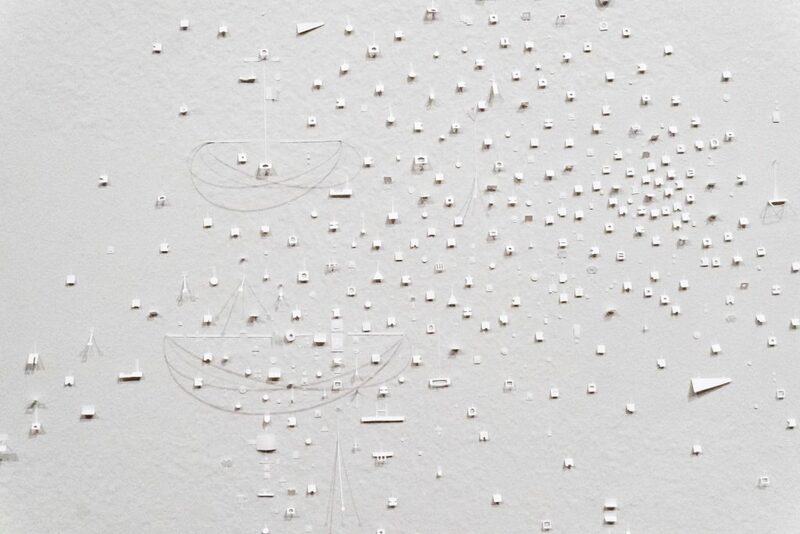 Sara Cardona (b. Mexico City) is an educator and artist based in Dallas, Texas.